The Chinese love to give places names in their own language and the Brits don’t seem to mind as long as they are getting good tourism in the process. The Chinese name their international favourites, like Benedict Cumberbatch, in Chinese is called ‘Curly Fu’. They give their own names to international food and places. Keeping the feeling intact Visit Britain has agreed to rename some of its most significant landmarks in the interest of tourism. The rename would include places as significant as Stonehenge and Buckingham Palace. 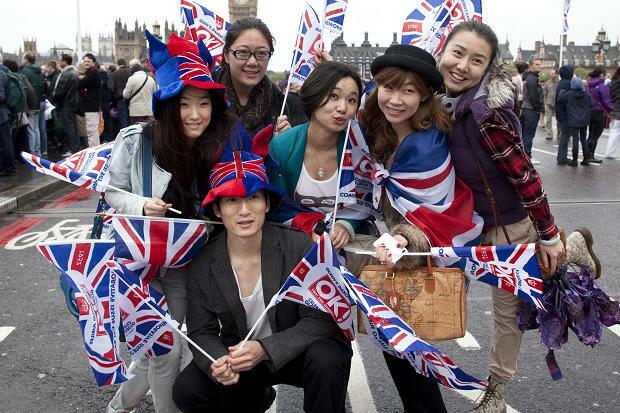 The national tourism Agency of VisitBritain feels that creating Mandarin names for famous British sites will build more kinship between people from China and Britain and encourage more Chinese tourists to visit British destinations.